Home / boxsetup / UMT Box Update New Ultimate Multi Tool v2 - GSM v4.6 For Oppo & Moto. / UMT Box Update New Ultimate Multi Tool v2 - GSM v4.6 For Oppo & Moto. 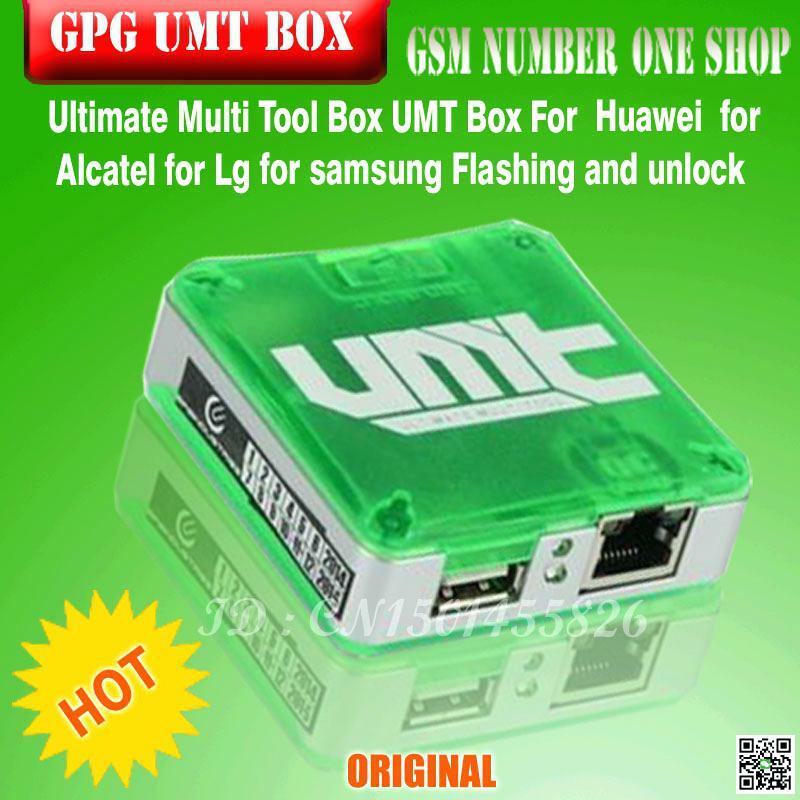 Gsm Solution December 31, 2017 boxsetup, UMT Box Update New Ultimate Multi Tool v2 - GSM v4.6 For Oppo & Moto. # New ADB Method added. # Added Universal Method for models not listed here. # Must have ADB enabled on phone. #This option will fix Network issue caused by New FRP Reset Method. #If you get IMEI back to original, but no network, please full flash phone. #This feature will revert back phone to original factory state.